RPPTL Section Approves Proposed Legislation to Move Florida’s Estate Planning into the Digital Age. Currently, under Florida Statute 732.502, every will must be in writing and executed with certain formalities. Most importantly, the testator must sign the will in the presence of at least two attesting witnesses. The attesting witnesses must sign the will in the presence of the testator and the presence of each other. 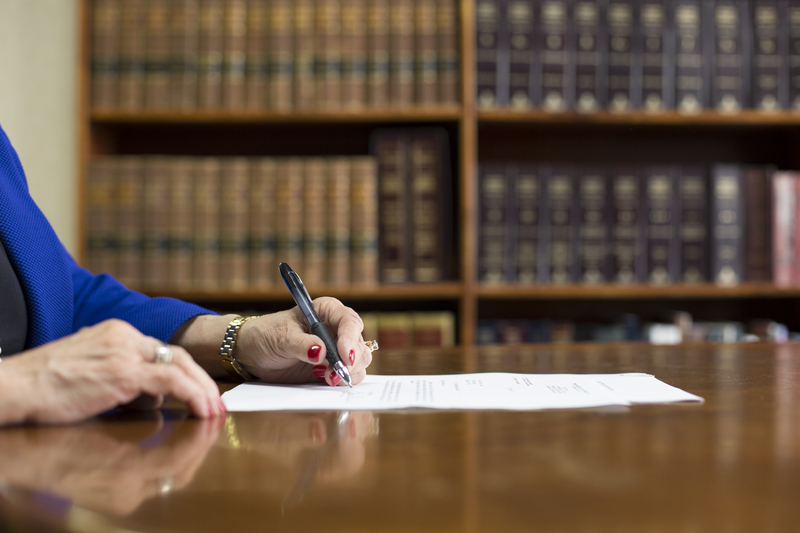 These formalities – requiring in person witnesses for the signing of a Last Will and Testament – are designed to safeguard against fraud and undue influence. They are intended to provide reliable and tangible evidence of a testator’s true and final wishes. Under the Section’s proposed legislation, a Will could be electronic – in that it could be “created and at all times maintained as an electronic record.” However, the Section holds firm on the idea that the will must be witnessed by individuals in the same “physical presence” as the testator – defined as “in the same physical location such that they are able to observe” the testator’s electronic signing of the Will. The Section’s proposed legislation does not permit online electronic witnessing using audio-video technology. The Section’s proposed legislation strikes a much better balance by maintaining the requirement for in person witnesses of Wills – whether they are signed the old fashioned way, with a pen and paper, or with the click of a button. With the number of fraudsters seeking to exploit seniors and vulnerable people in Florida, it makes sense that we should maintain the requirement to have our witnesses be physically present when a Will is executed. You can read the Section’s proposed legislation on p. 143 of the meeting agenda here.